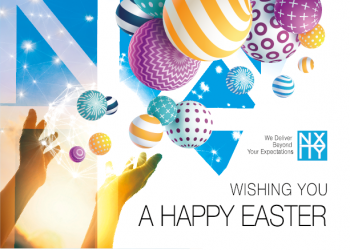 We wish all our customers, co-workers and friends a Happy Easter! All offices will be closed due to Easter holiday, April 14 and 17. Any requests received on those days will be attended to the following working day.